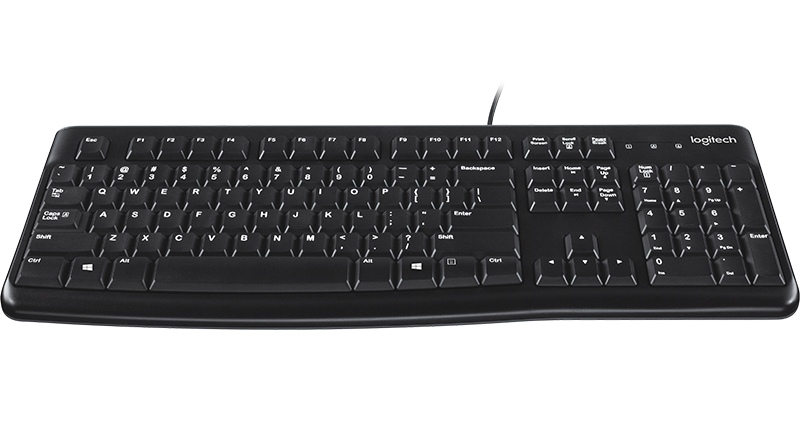 Perfect for occasionally working from home, studying in a dorm room, or knocking out work from the road. This digital bundle gives you the tools to work comfortably and efficiently whether you’re working in the office, at an airport, or from your couch. 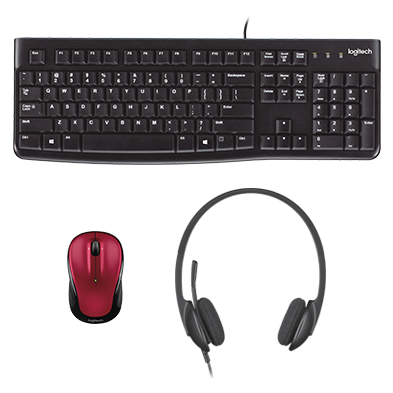 Featuring a wireless mouse, full-sized quiet keyboard, and multi-device headset, you’ll have everything you need to work like a pro from any location or position. The right tools for when you need to get things done. 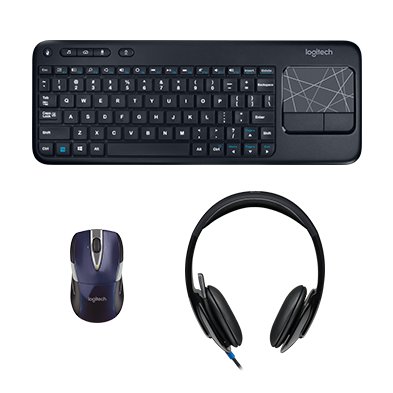 This digital mouse, keyboard and headset bundle is designed for fast setup and helping you be more productive anywhere. 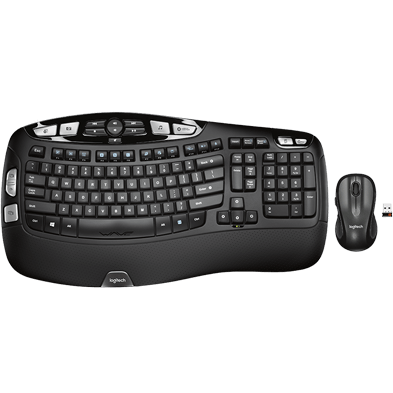 Get your office operational in minutes, or keep this kit as a backup for travel or WFH days. 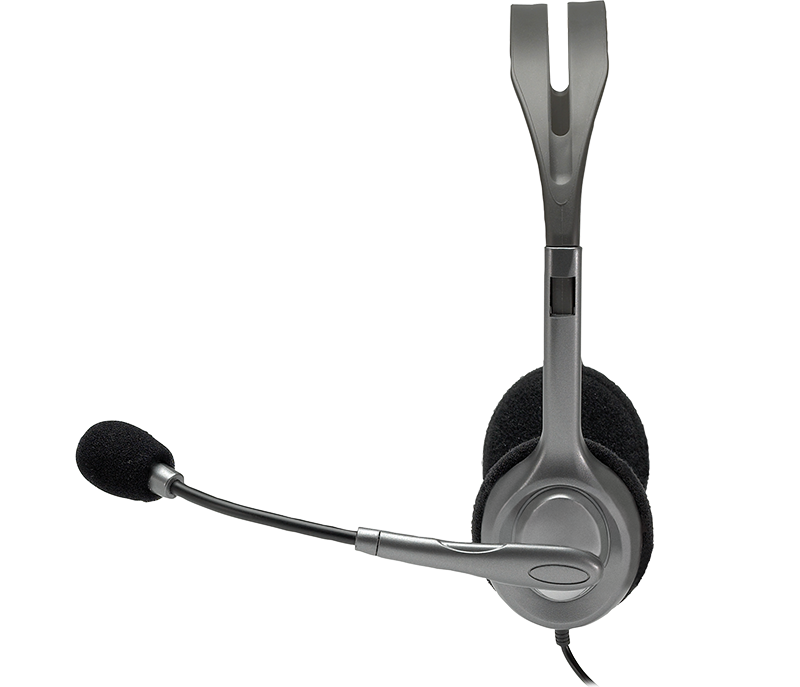 Simply plug-in the nano receiver (mouse), USB (keyboard) or 3.5mm (headset) and start working. No software required, no hassles. 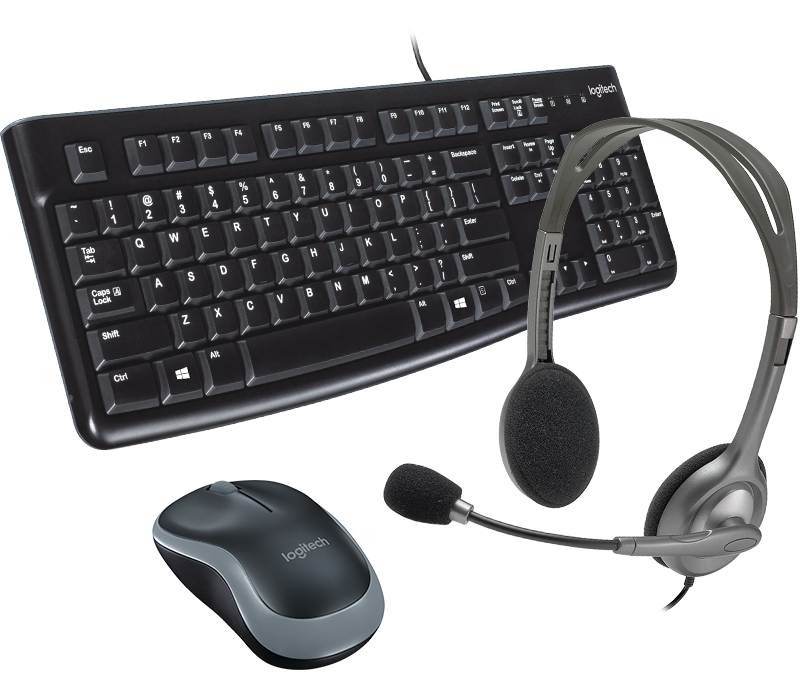 Featuring a mouse with contoured shape; a keyboard with quiet typing, and a headset with an adjustable headband. 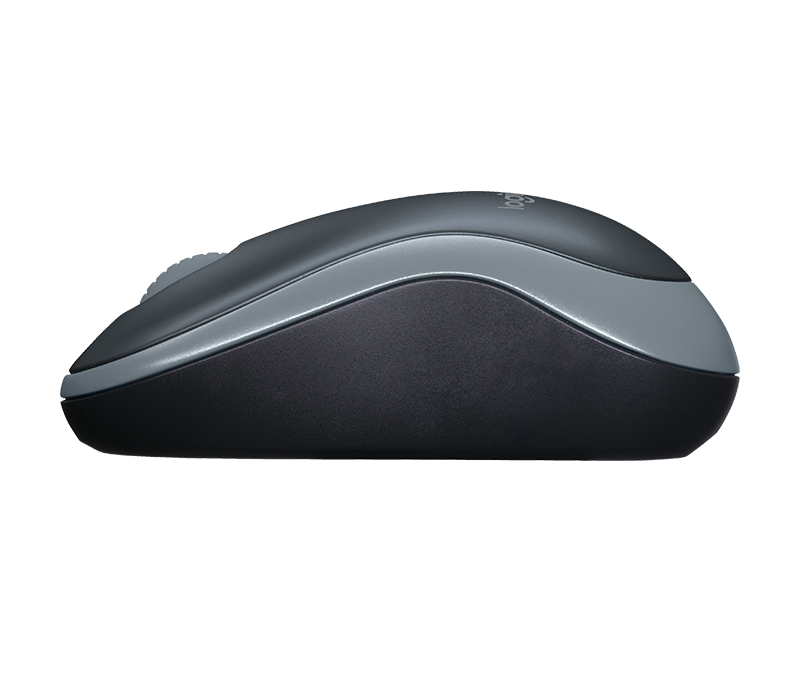 Every product is designed with comfort and productivity in mind.